This past year, GCM activities and results were reported from 148 countries and regions of the world. Since its establishment in 2010, GCM has reported a total of 126,780 new churches and missional communities around the world. Below we provide some highlights of the 2018 GCM reports, using the four aspects of Bold Moves that we have emphasized since early in 2018. In this brief report, it is impossible to mention every country or region of the world and narrate what God is doing around the world. However, we would like to share a few highlights so that we can praise God for His faithfulness. One of the strategies we emphasize in church planting movements is the multiplication of churches to four generations and beyond, and in multiple streams. Just as every living organism reproduces and multiplies, so too must churches. In 2018 we have seen a multiplication of four or more generations of churches in 46 countries and regions, while an additional 34 countries and regions have reached third generation and 37 countries are at second generation. That means 117 countries have experienced at least second-generation multiplication. Some of the countries that are leading in multiplication include Tanzania (16 generations), a country in Southeast Asia (14), Ethiopia (11), India (12), and a country in East Asia (8). “Generations” mean churches have planted churches that have planted churches that have planted churches etc. Our desire is to see every GCM staff member work with at least 50 non-staff leaders, especially in places where believers are available to be trained and involved in the Great Commission. According to the 2018 reports, each staff member was working with an average of 24 leaders—the corresponding number for 2017 was 16. In addition, a total of 74,733 people were enrolled in church planting training in 2,073 locations, with an average of 36 people in each location. Regions that are setting high standards in mobilizing non-staff workers are South Asia, Southeast Asia, Francophone Africa, Latin America and the Caribbean, and Southern and Eastern Africa. 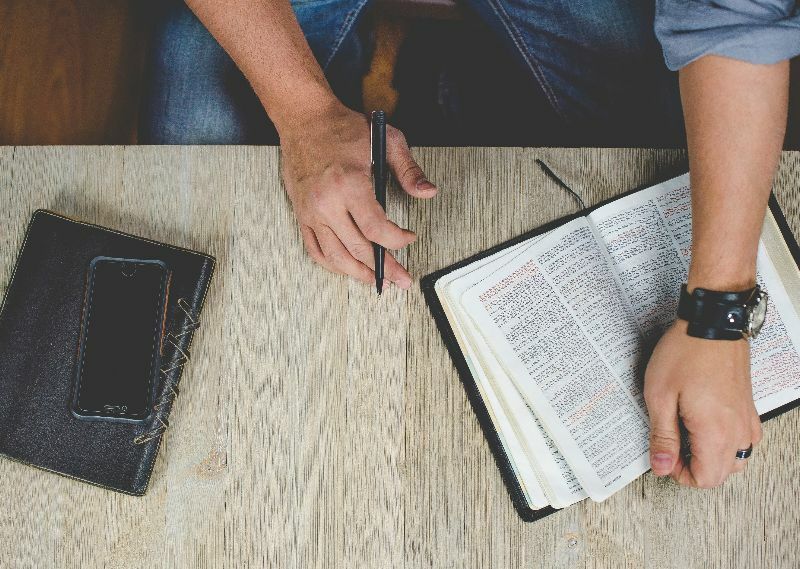 Moreover, looking at the staff/church ratio—which is the influence of one staff member in planting churches—in a country in Southeast Asia one staff member has influenced the planting of 305 churches; in the Philippines, 244; in Ivory Coast, 128; in Ecuador, 95; in Tanzania, 86; in Chad, 75; and in Liberia, 74. Furthermore, Central and Eastern Europe is effectively modeling a leadership development and peer-coaching process known as “iron on iron” in which they pair up countries for peer evaluation, learning and encouragement. 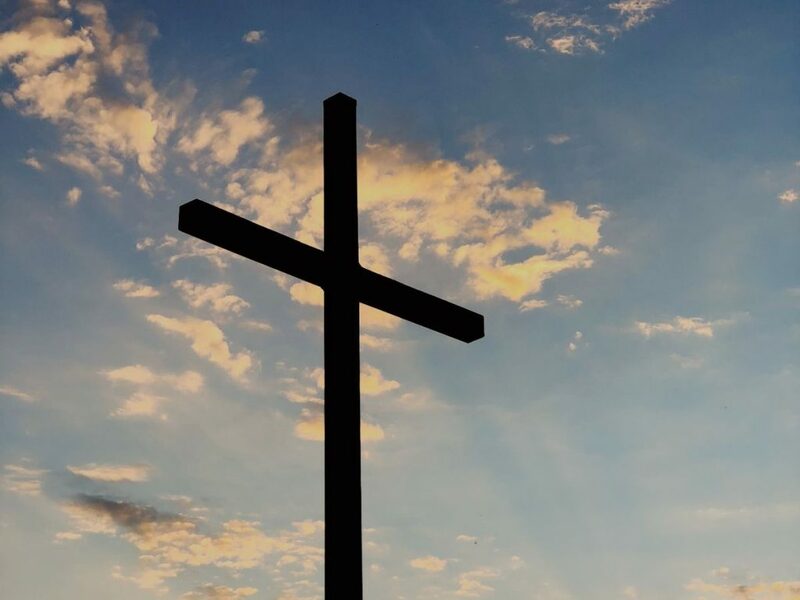 After investing adequate time visiting and learning from churches and mission agencies, as well as researching the needs and opportunities that exist for church planting in the U.S., the Church Movements division of Cru USA has recently launched the work of GCM. By working together with the body of Christ, the goal of GCM is to see a church or missional community established for every 1,000 people in every relational network such as village, neighborhood, high-rise apartment, business, school, or digital community. This is the goal that would propel us to reach the scope as envisioned in Mt. 24:14. In 2018, some regions made significant progress in expanding the work of GCM to new countries. 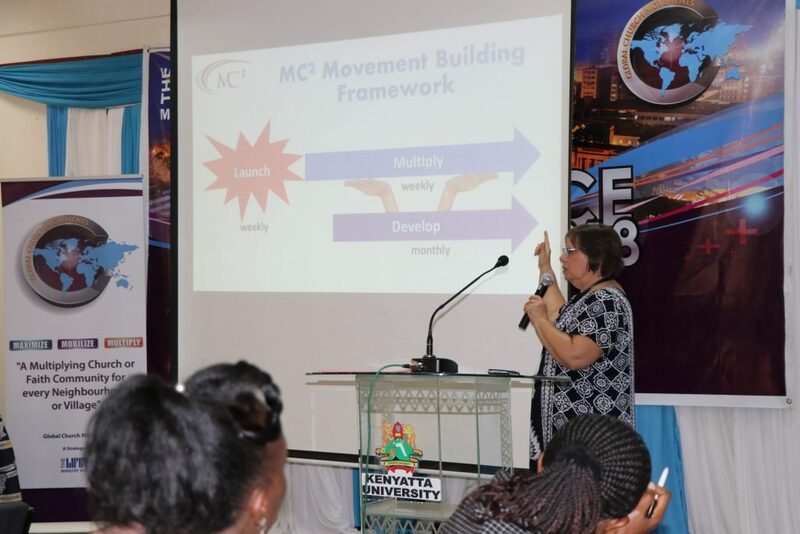 For example, Southern and Eastern Africa opened GCM in six more countries, LAC in five additional countries, and Southeast Asia and West Africa in two more countries each. No one church or mission agency is able to fulfill the mission of God on earth. It takes all of us. Hence, Jesus prayed for our unity and collaboration in John 17. 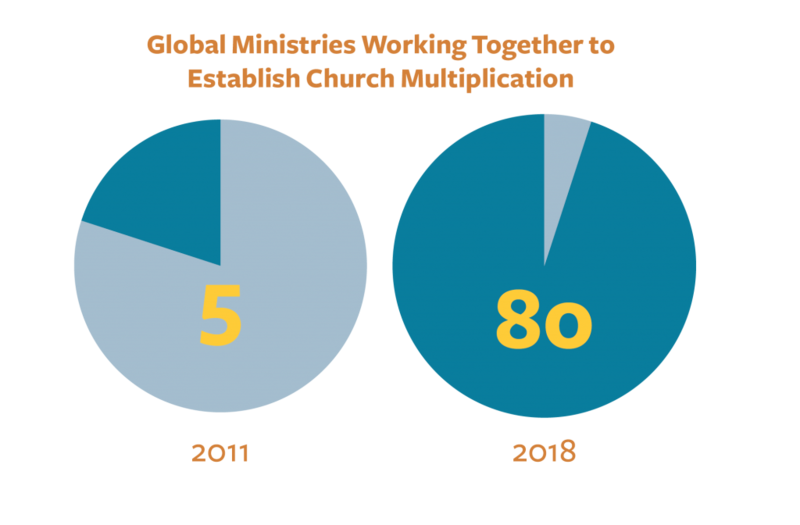 Realizing the biblical mandate and the magnitude of the global task, the Lord led us to start the Global Alliance for Church Multiplication with five organizations in September 2011. That number has grown to about 80 global ministries that are working together to see five million new multiplying and missional churches and faith communities established. Through the collaborative work of GACX members, a total of 1,623,673 churches and faith communities (32% of the global goal) have been established in the past eight years. In addition, though these agencies work in the same regions and countries, they usually don’t know one another. One of the objectives of GACX is to connect these agencies with one another and with national churches and mission agencies so that they could set common goals at the national level, avoid duplication, learn from and collaborate with one another, and optimize resources. As a result, we have national and regional alliances and intentional collaboration strategies being utilized to accelerate church-planting efforts around the world. Such national alliances and intentional collaborations exist in regions and countries such as Latin America and the Caribbean, Europe, Ethiopia, Taiwan, Tanzania, Chad, Togo, Burundi, Liberia, and several countries in Southeast Asia. The things I highlighted above have only been possible because of the Holy Spirit and the obedience of God’s children, many of whom serve God in very challenging circumstances. By the grace of God, the necessary ingredients for multiplication, collaboration, expansion and partnerships already exist in most countries, laying a foundation for a greater harvest for the Kingdom of God. We trust the Lord will continue to use us to serve His purpose in our generation by proclaiming Christ and planting churches that reflect His glory and carry out His mission. I believe we will see even greater things in 2019. What is God teaching you about multiplication? 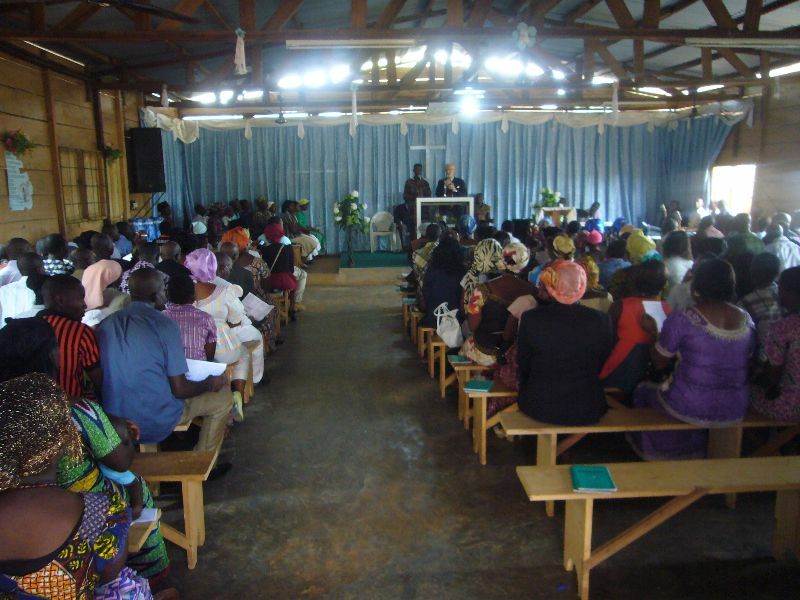 How can you partner with GCM or a local ministry to boldly expand God’s kingdom? Connect with us, and let us know how and why God is leading you in multiplication in your church or community. Celebrate and thank the Lord for the 126,780 new churches and missional communities around the world that have been planted since 2010! Please pray that Global Church Movements and its leaders will continue to cultivate churches and missional outreach around the globe!